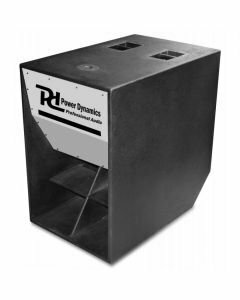 POWERDYNAMICS PD9 siirrettävä pilarikaiutin 8 tuuman aktiivisubwoofer mikserillä, neodynamium elementeillä. 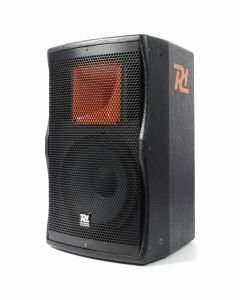 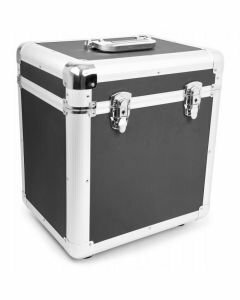 max SPL 120dB mukana kätevät kuljetus bagi kolumnille. 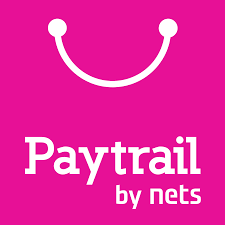 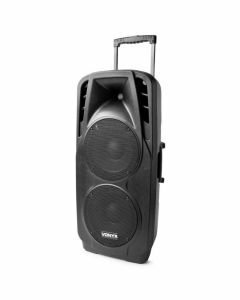 Tämä sopii vaikka suoraan karaokeen! 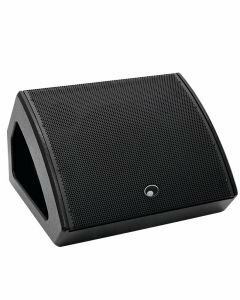 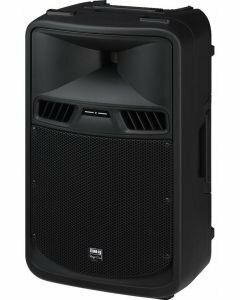 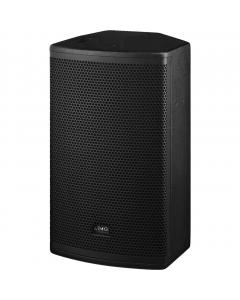 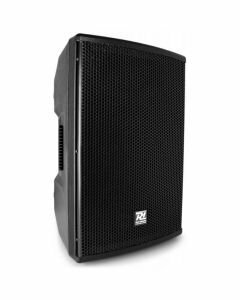 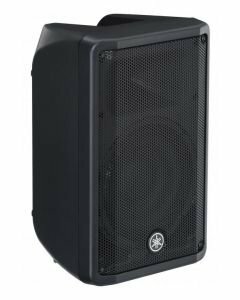 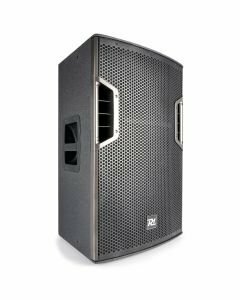 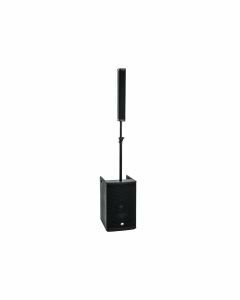 The Power Dynamics PD9 is a compact Plug and Play column system that delivers a powerful, high-quality sound and optimised dispersion. 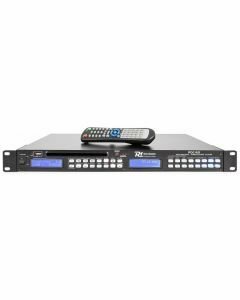 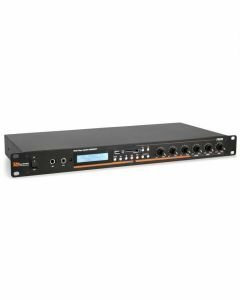 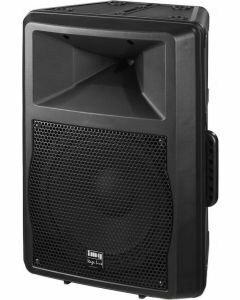 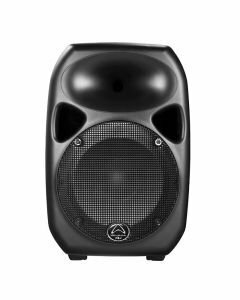 The PD908 is lightweight and features a MP3 Player with equalizer, Class-D amplifier, Bluetooth stereo audio streaming and last but not least a 4-channel mixer for direct use. 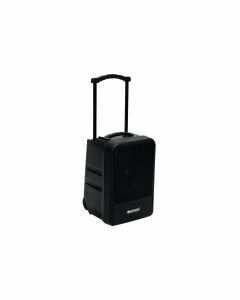 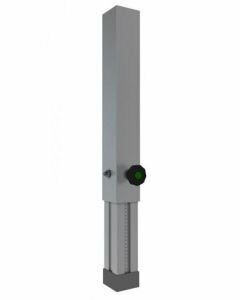 Designed for maximum portability, PD908’s three columns fit neatly into a shoulder bag and setup is fast and easy!